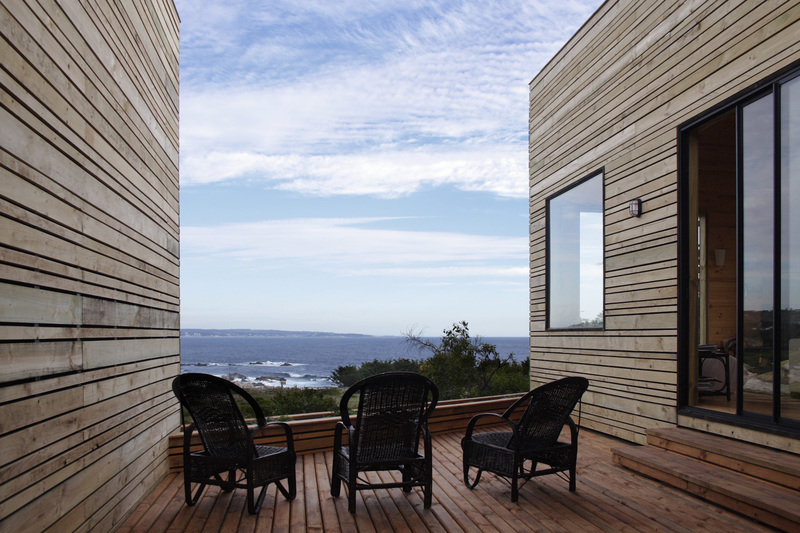 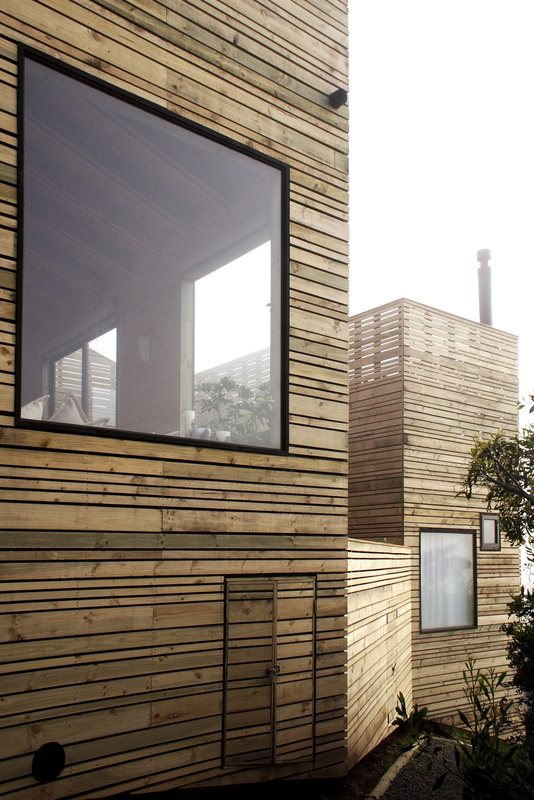 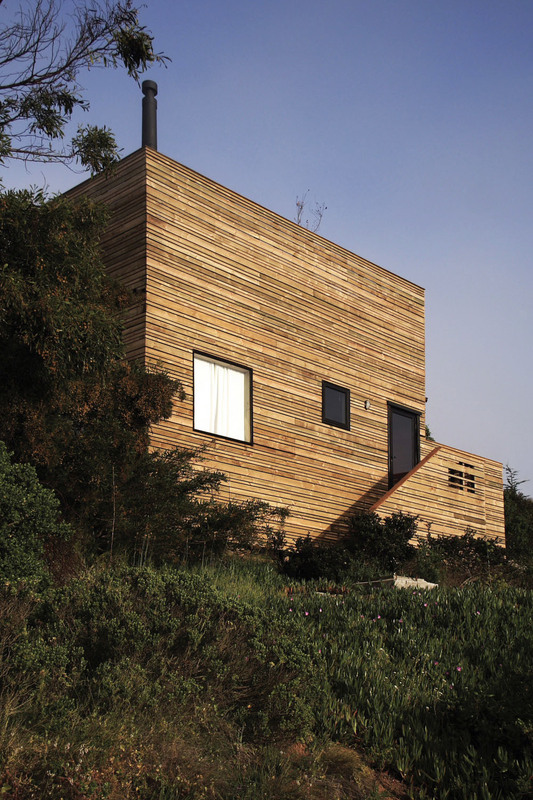 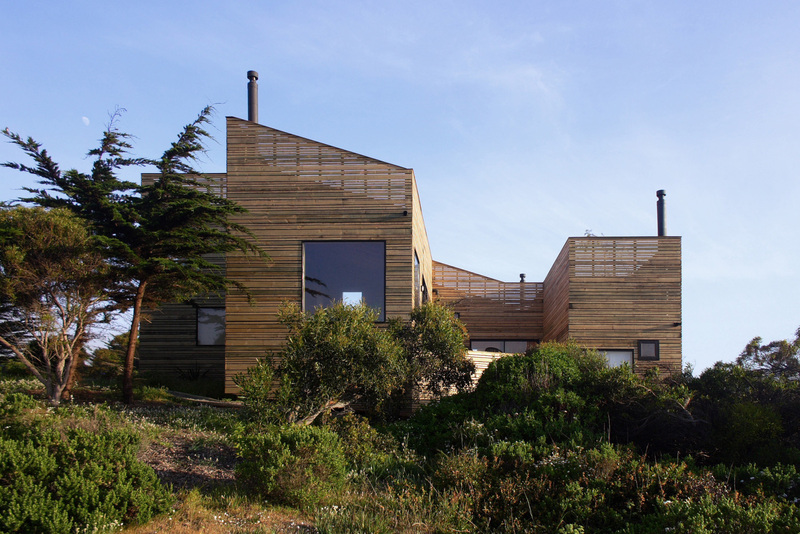 Metamorphosis House in Chile | Shelby White - The blog of artist, visual designer and entrepreneur Shelby White. 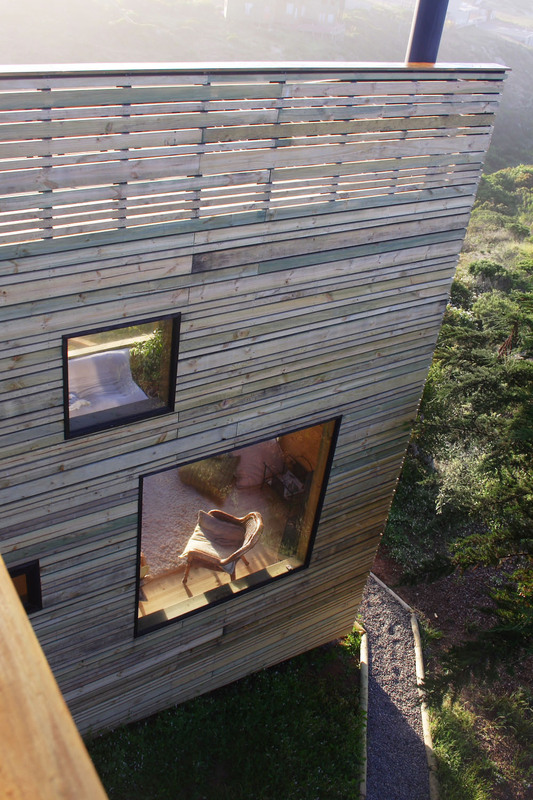 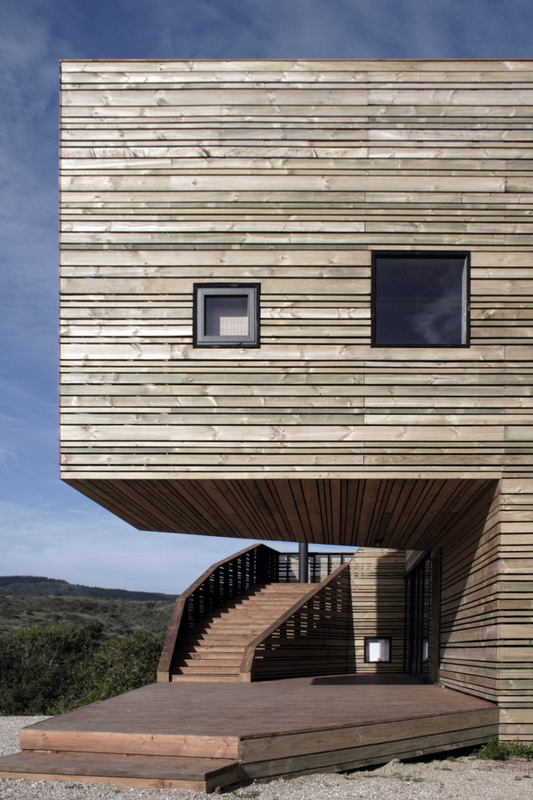 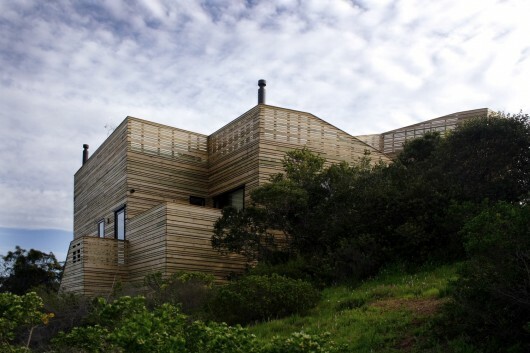 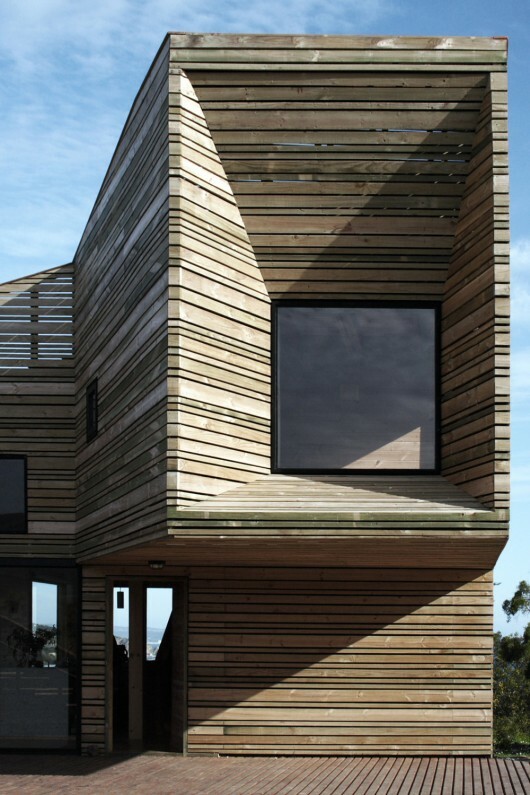 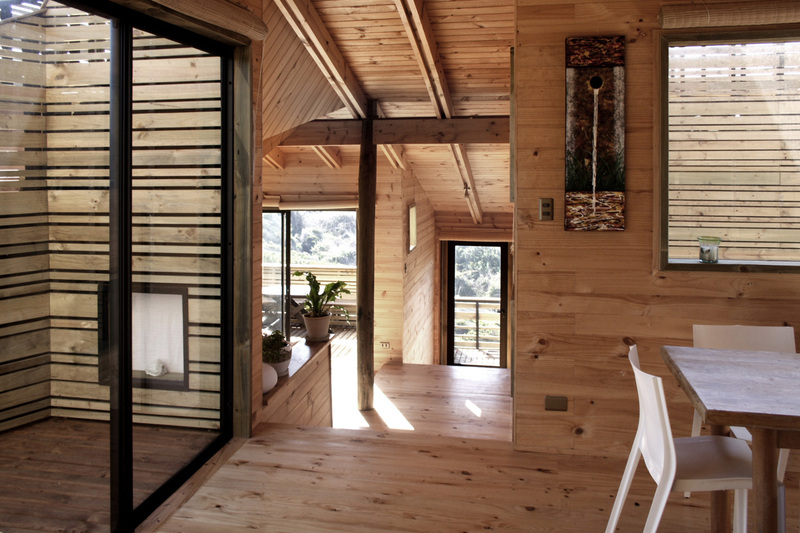 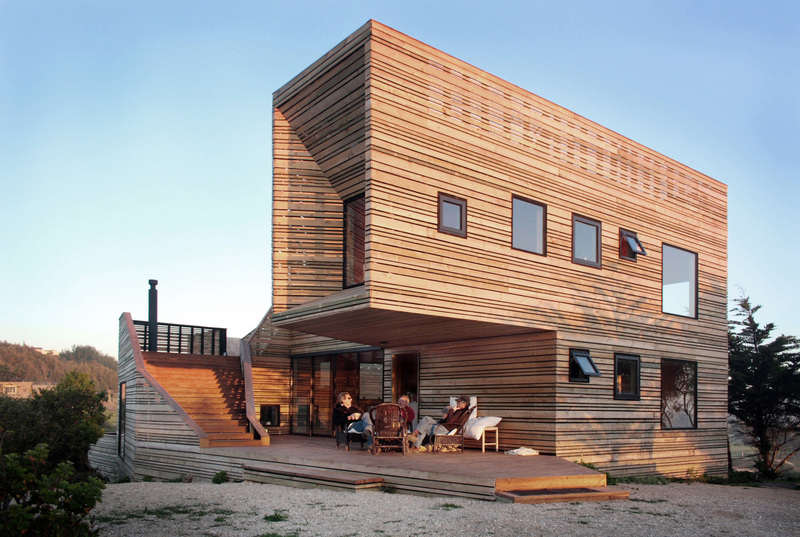 Chilean architects José Ulloa Davet and Delphine Ding designed this completely awesome wood house in Tunquén, Casablanca, Chile. 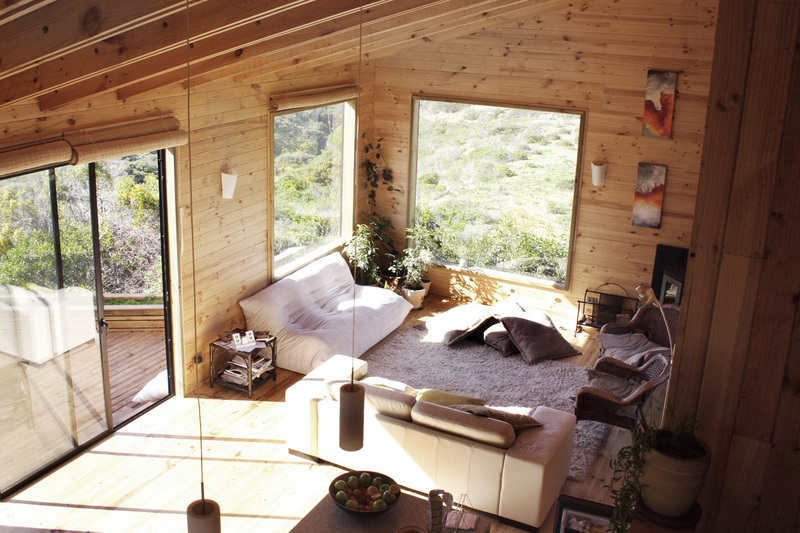 From the outside it looks like a fortress with a view over the coast, but on the inside it’s warm like a home should be. Something about this design that brings such peace to me. 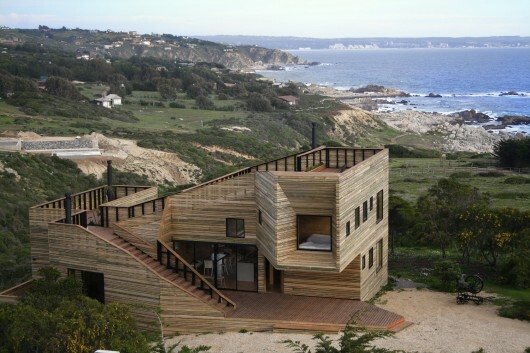 I hope to one day have enough money so that I might build one of these dream homes. Where are all the pictures of the inside? The outside is all well and good, but you have to live on the inside. 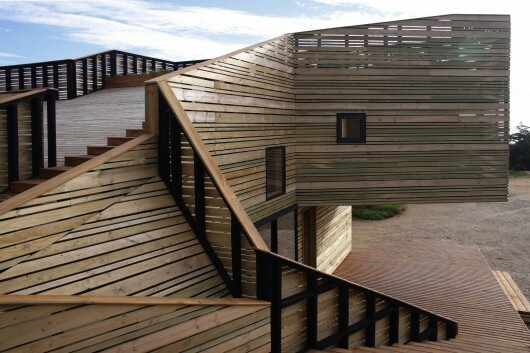 It is a very interesting design. 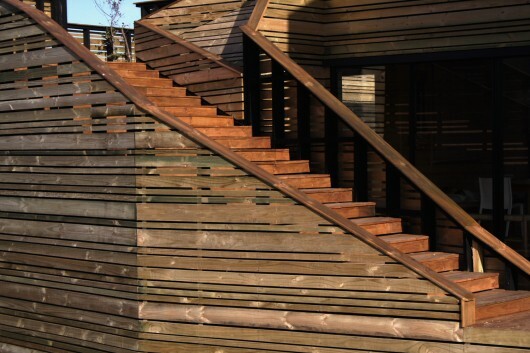 It looks like a lot of space was taken up by those stairs though. Swade: check out http://www.archdaily.com/13663/metamorfosis-1-jose-ulloa-davet-delphine-ding/ for more pictures including the interior.